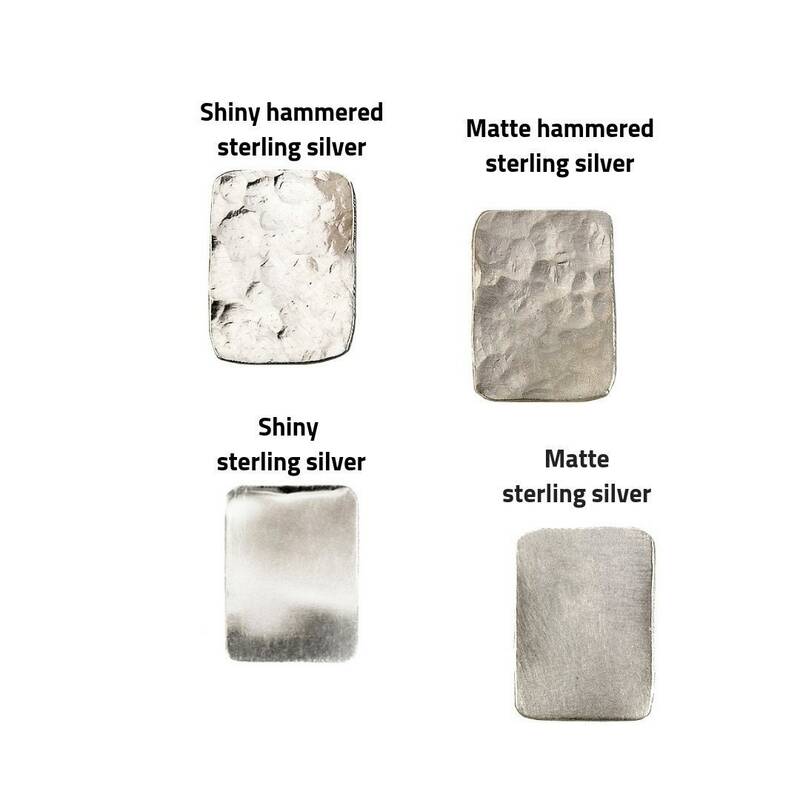 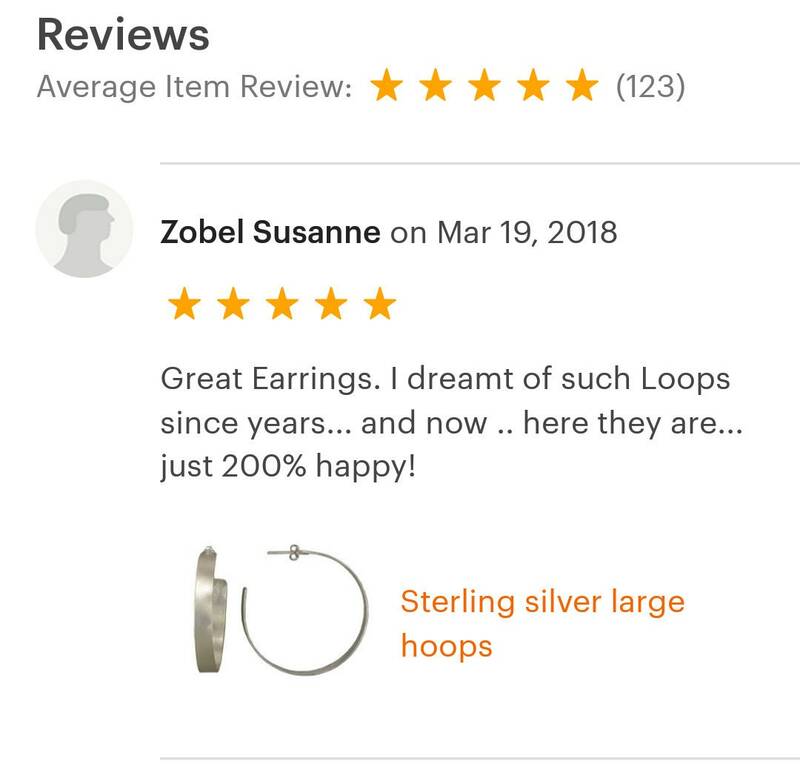 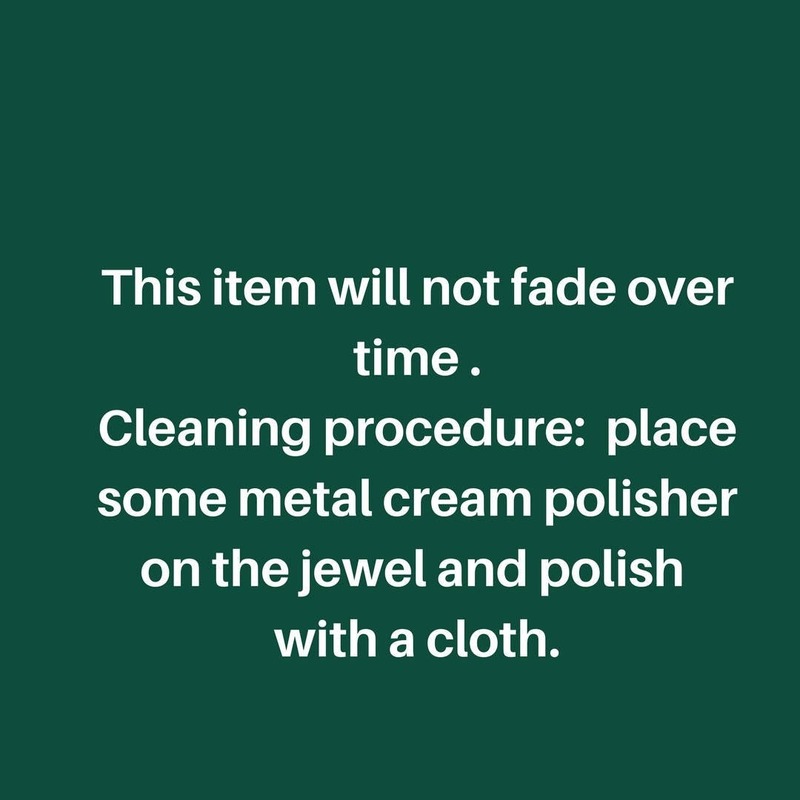 Sterling silver extra large hoop earrings. 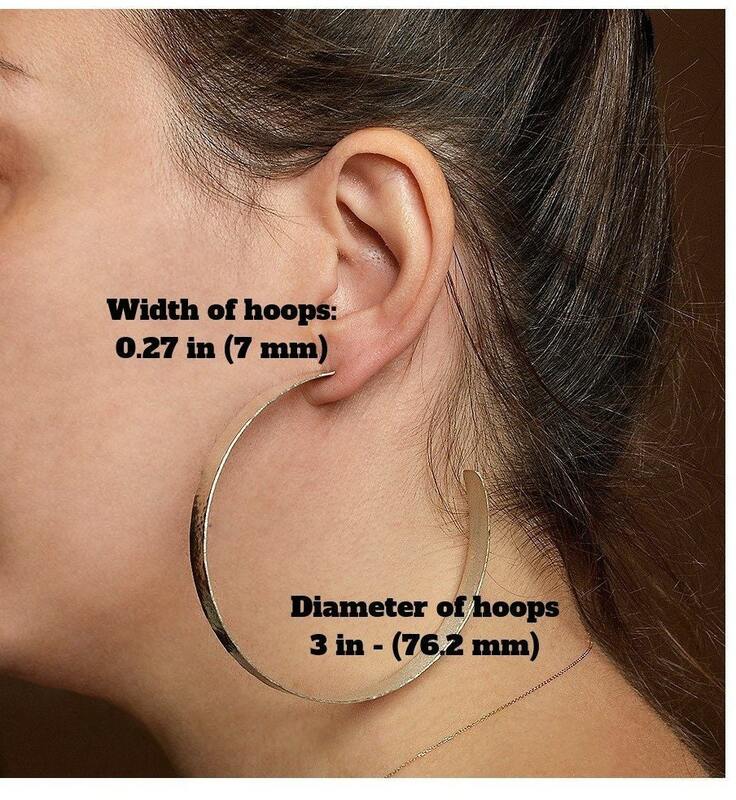 If you are looking for a pair of 3 inches boho tribal hoops, these hammered, matte or shiny gypsy big hoops are a great choicet. 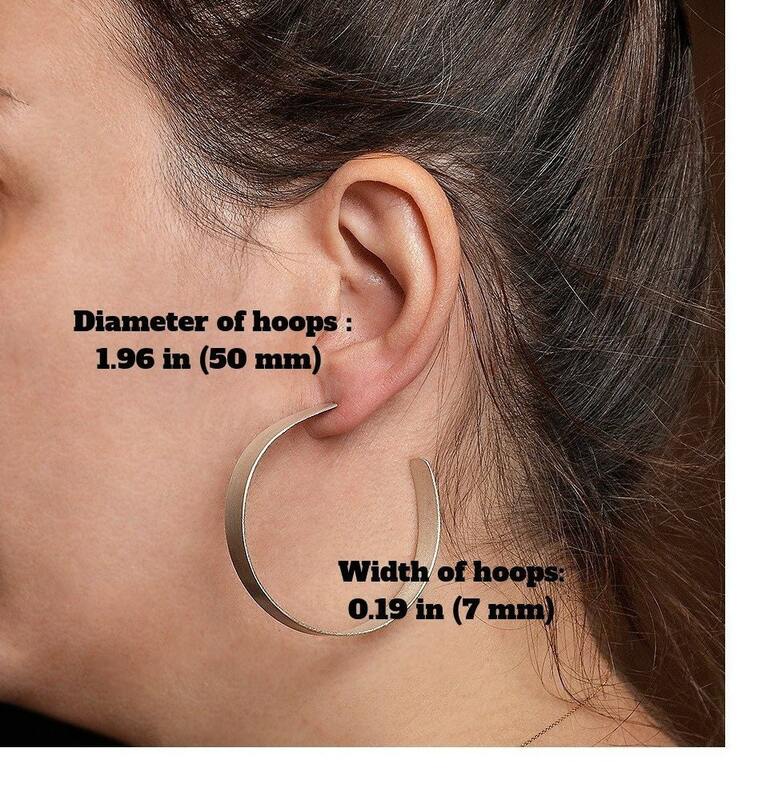 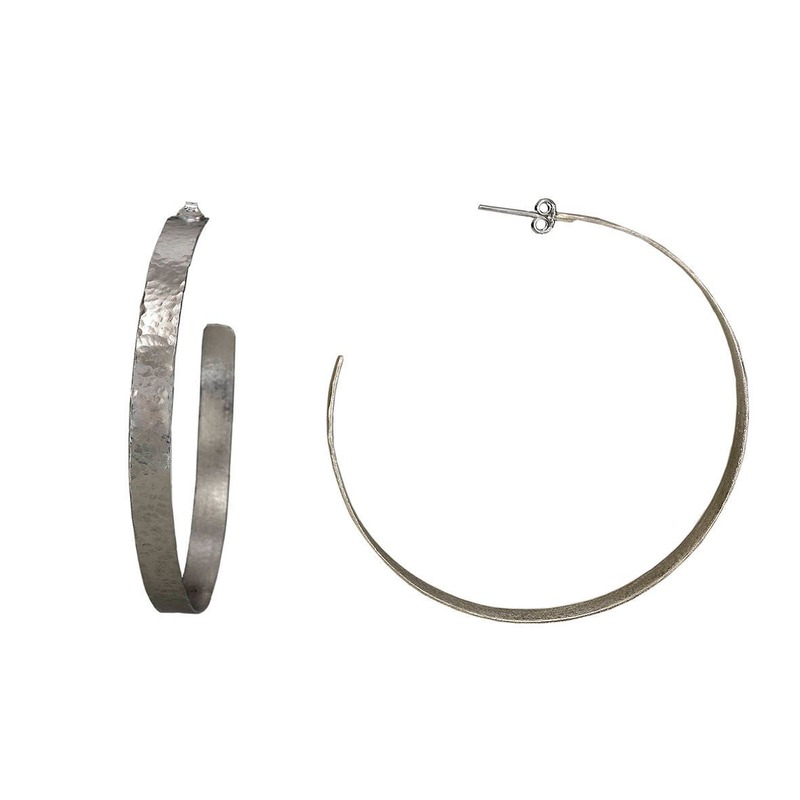 Handmade: designed as jumbo hoops, cut and hammered by hand. 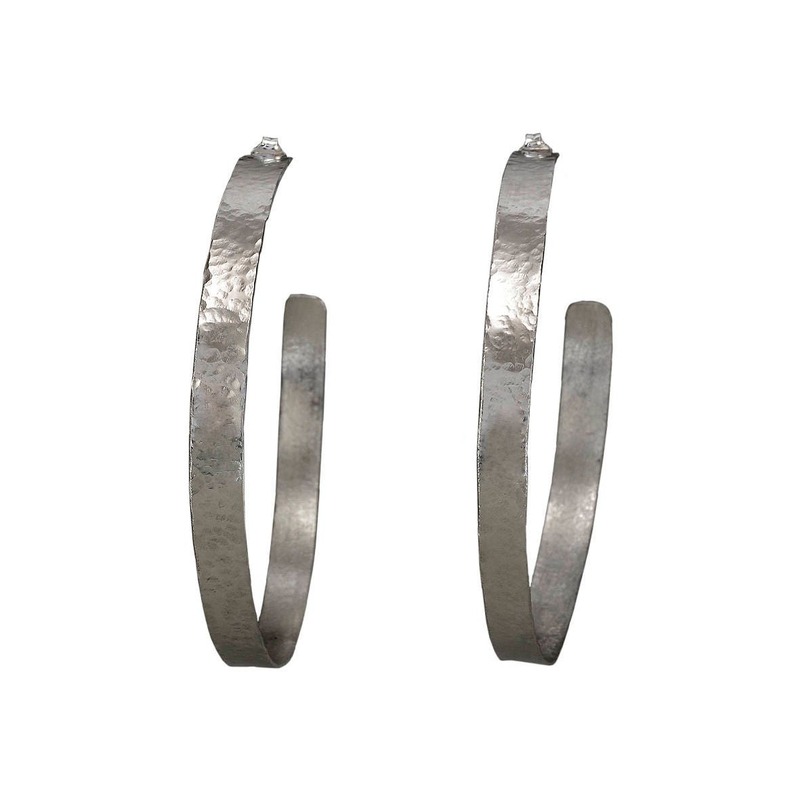 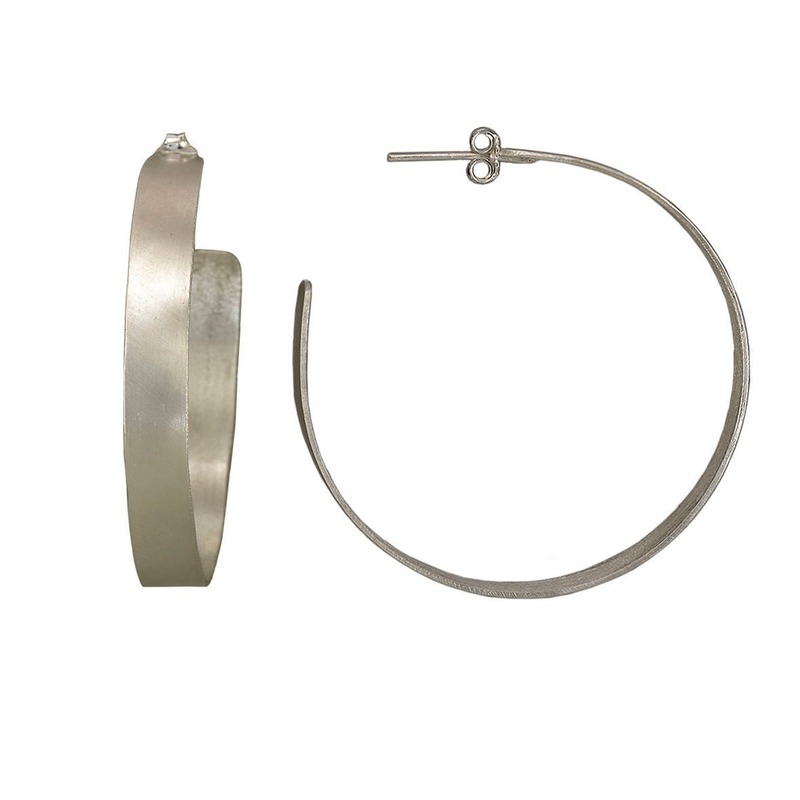 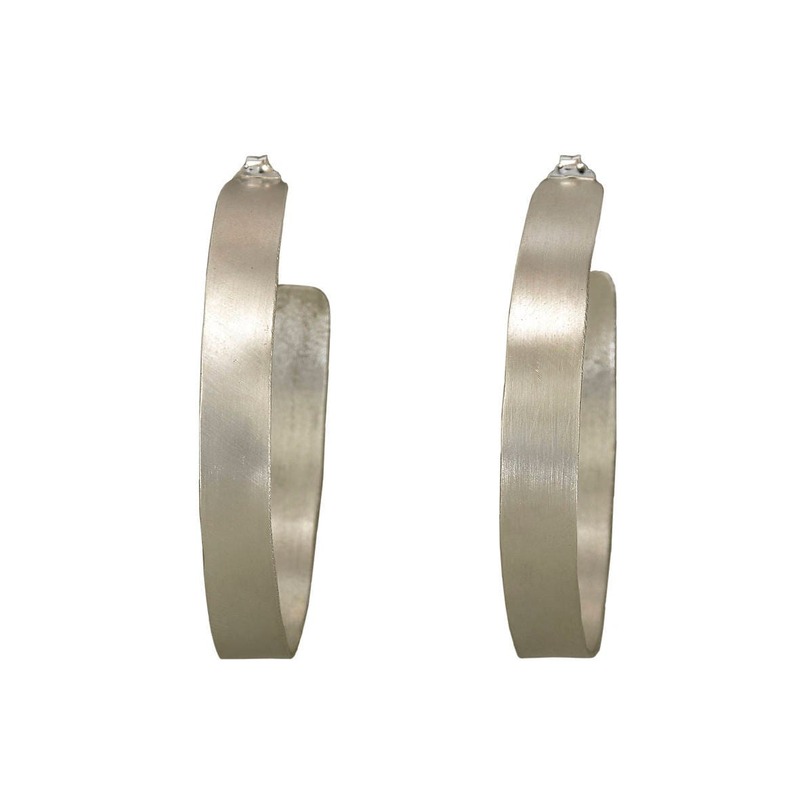 These modern contemporary hoops are ideal for a night out .